If you're reading this story (which you clearly are), then it's likely that you maybe, possibly, have a Sephora spending problem. (We mean that in a good way; where are my VIB Rouge members?) That said, how each of us chooses to exercise our Sephora dependence is a bit more of a mystery—until now. If you've ever caught yourself stealing glances into other people's shopping carts in line at Sephora (and honestly, who doesn't do that? ), the following information will be of interest. 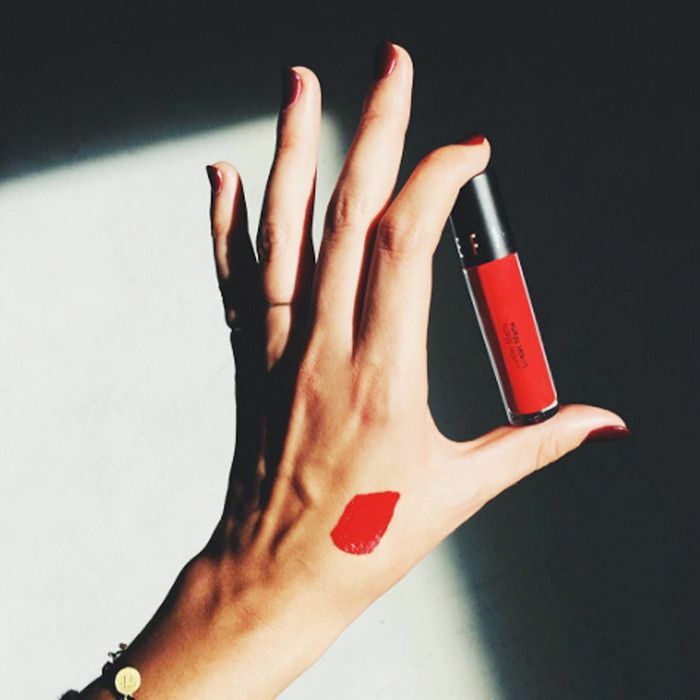 The Zoe Report recently released a list of the top 10 best-selling lipsticks at our favorite beauty mecca, offering some insight into how makeup junkies are spending their cash. Many of the products that made the list are surprisingly luxe—as it turns out, Sephora shoppers have high budgets when it comes to lip products. Interestingly, Sephora's third best-selling lip product is actually a collection. This speaks to the savviness of Sephora shoppers—as a former Sephora employee revealed to us last year, "The value sets offered at Sephora are always worth way more than what you actually pay. A lot of the time you get an entire set of full-sized makeup for a third of the price." 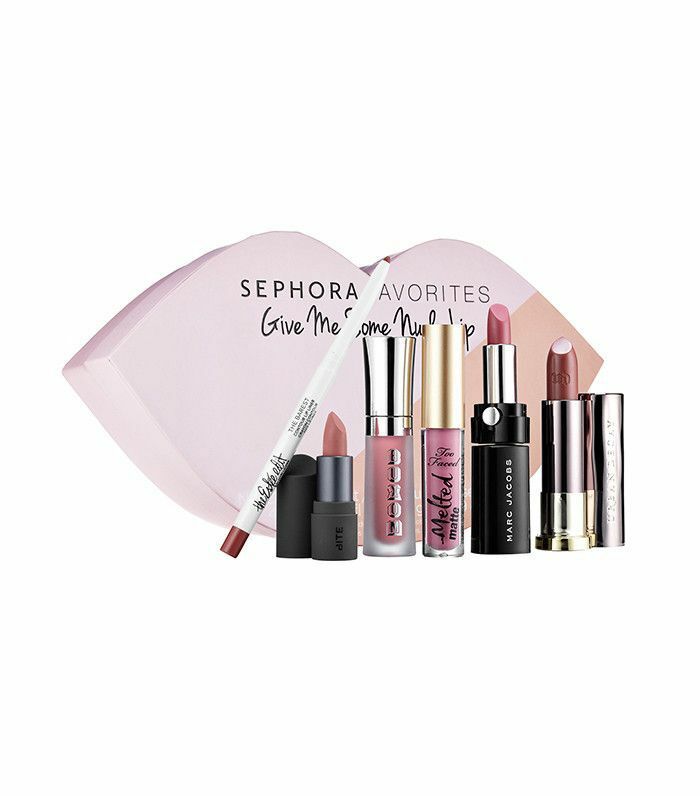 This intriguing set includes lipsticks from Bite Beauty, Too Faced, and more, all for only $28—an illegally good steal. If I had to wager a guess, I would have thought this cult matte lipstick would top the list of best sellers. 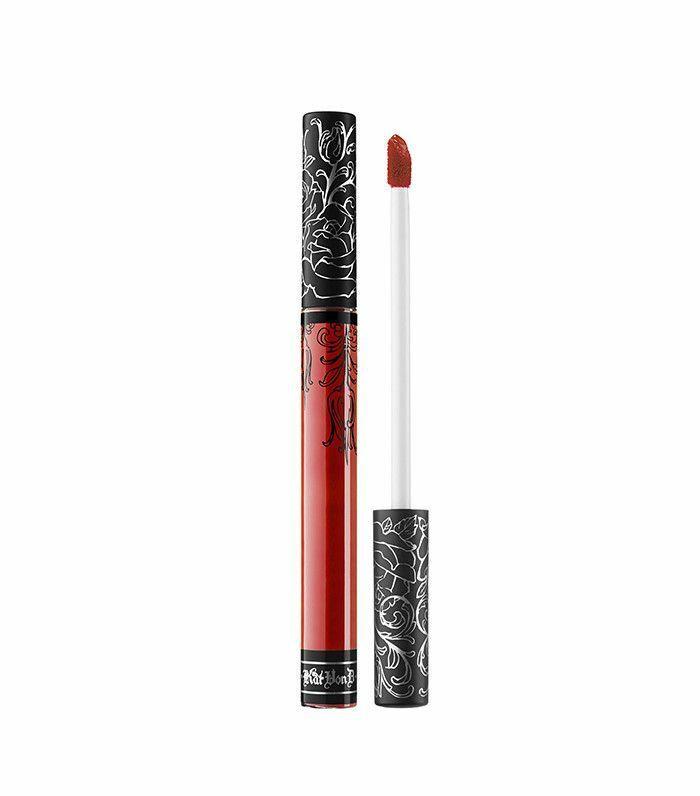 The long-wearing, smudge-proof, highly saturated color has a whopping 810K loves on the Sephora website. 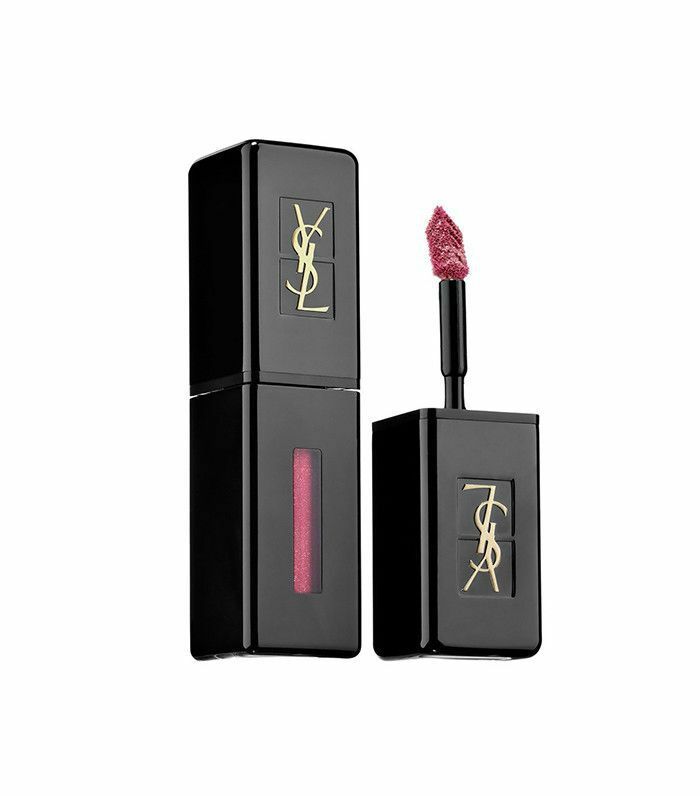 Sephora's number one most popular lip color right now is actually this very chic stain by Yves Saint Laurent. With a comfortable, high-shine formula, this product's best-selling status further proves that glossy lips are having an unmistakable moment. What's your favorite lipstick at Sephora? Tell us in the comments below!